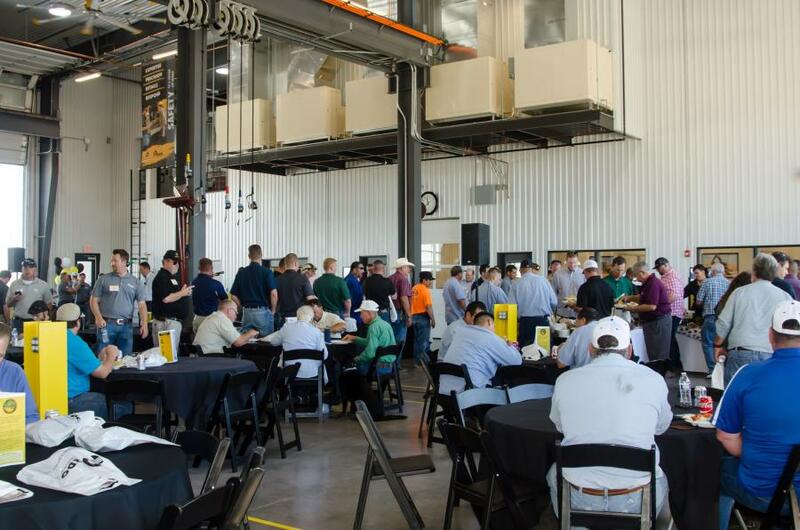 Nearly 400 customers and community members attended the grand opening event at RDO Equipment’s newest facility in Chandler, Ariz. 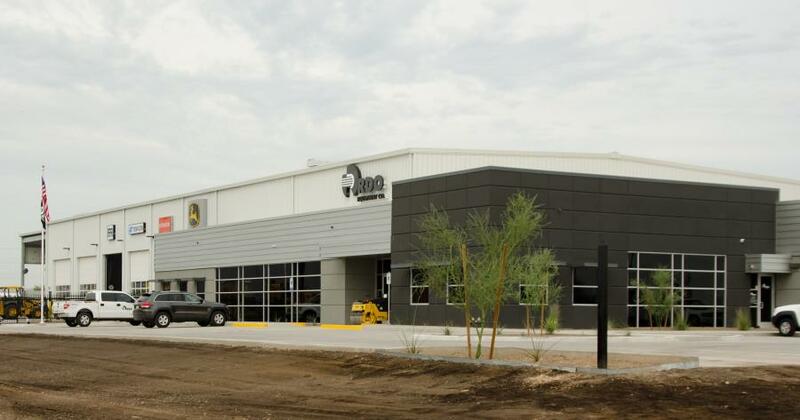 The doors are open at the new RDO Equipment Co. store in Chandler, Ariz., the company's second full-service John Deere construction equipment dealership in the Phoenix metro area. On Oct. 25, the store marked the occasion with a grand opening event. Located in the Lone Butte Industrial Park, the store is situated on 10 acres of land in the Gila River Indian Community. In keeping with the traditions and culture of the tribe, the event began with a traditional ceremonial blessing of the site led by tribal member, Barnaby Lewis. Following the blessing, Dennis Howard, vice president of RDO Equipment Co.'s southwest construction region presented Lewis and the tribe with a special gift to commemorate the grand opening and signify the partnership between RDO Equipment Co. and the Gila River Indian Community. “We were honored to be included in the rich culture and traditions of the tribe with the blessing of our store,” Howard said. 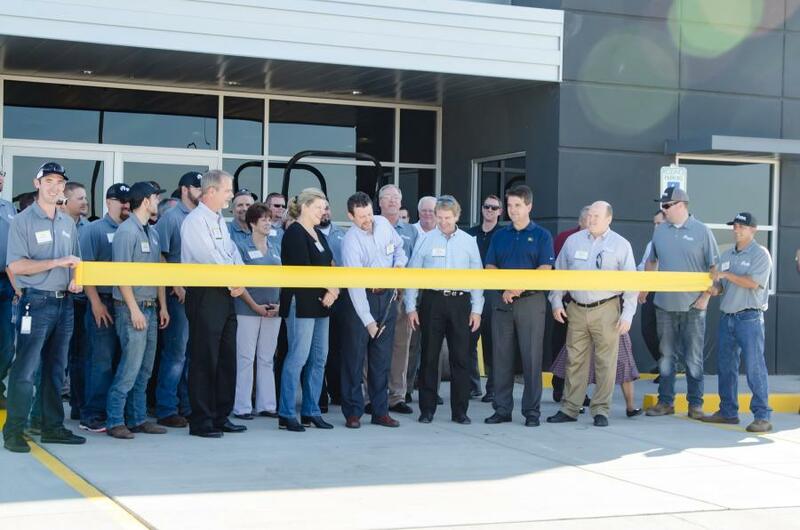 The Chandler team joined RDO Equipment Co. CEO, Christi Offutt, and COO, Chris Cooper to take part in another ceremony, this one a tradition of all RDO Equipment Co. stores — the ribbon cutting. The Chandler store was then opened for all attendees to tour. 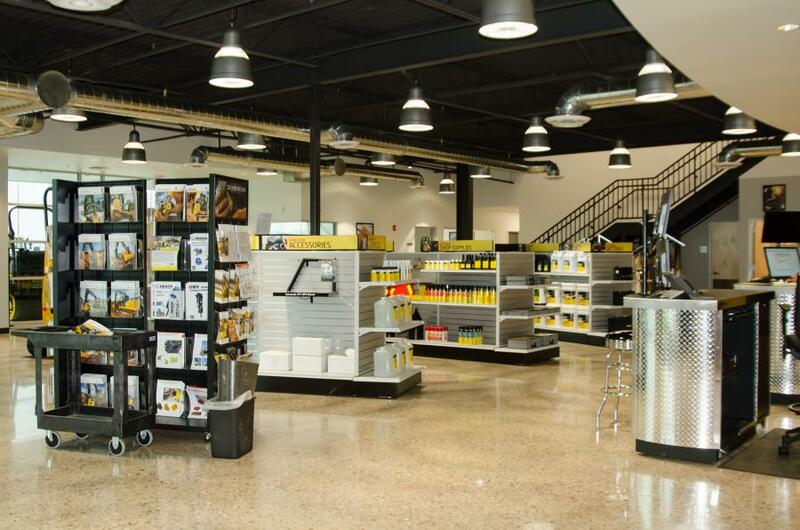 In guiding attendees through the store, the team highlighted the facility's 31,300 sq. ft. (2,908 sq m) of space including the 3,100 sq. ft. (288 sq m) retail area, 11,000 sq.-ft. (1,022 sq m) parts warehouse and mezzanine, as well as the 12,600 sq. ft. (1,170.5 sq m), 12-bay service shop. Several unique features and design choices were included in the Chandler store. Special cooling equipment, including swamp coolers and fan systems were chosen to handle the extreme Arizona heat. The store also includes highly-efficient spray foam insulation. 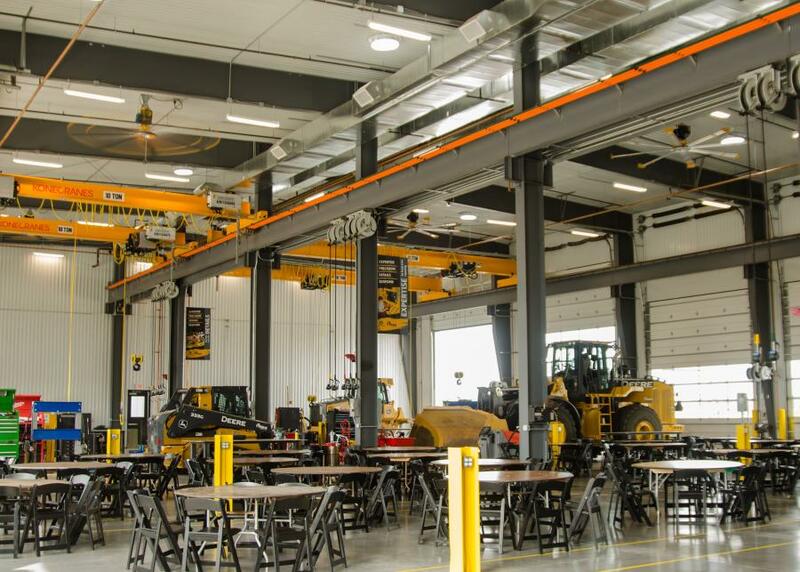 Along with unique aspects of the Chandler store, the team pointed out hallmarks found in all RDO Equipment Co. buildings, including LED lighting throughout, and several features in the service shop, such as overhead doors with full-view glazing panels to allow maximum natural light, a drive-thru, open air wash bay, and four, 10-ton overhead cranes. 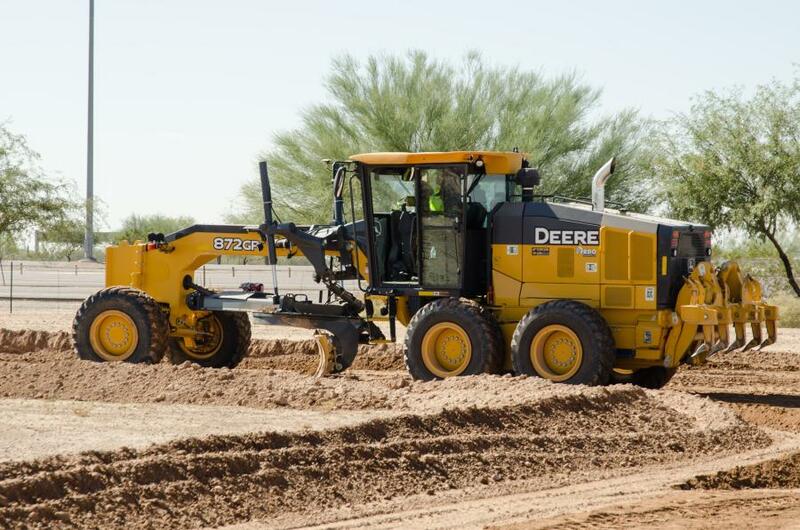 The day continued with demos, walk-arounds, and contests featuring John Deere equipment and Topcon solutions, led by the RDO Integrated Controls team. A customer appreciation luncheon wrapped up the day. Howard, Cooper and Offutt all spoke to a packed luncheon crowd, filled with customers, partners and community members, including several from the Gila River Indian Community. “Our team members spend their time serving those who have a stake in RDO Equipment Co.'s success, and we would like to thank all our stakeholders for spending time with us today,” Offutt said. She also offered special gratitude to Lone Butte Development Corporation and the Gila River Indian Community, and invited their representatives to speak to attendees as well. 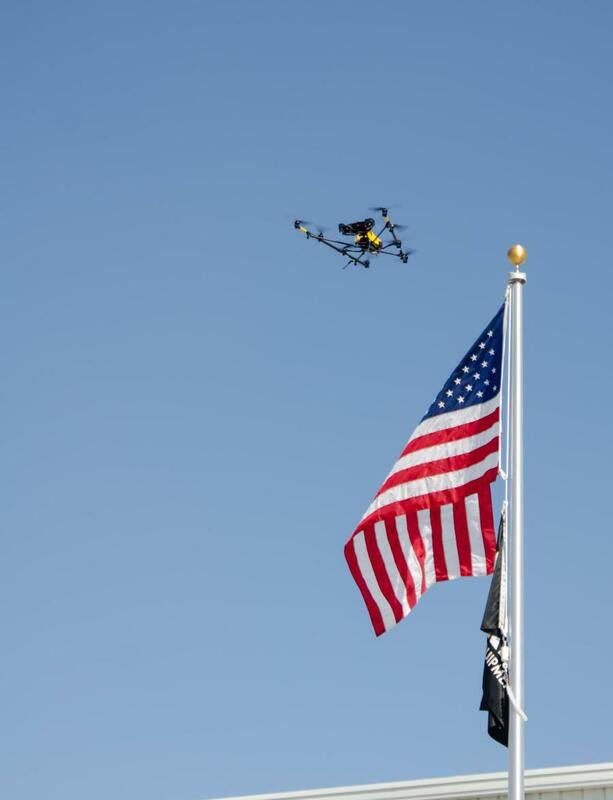 Nearly 400 customers, community members, and manufacturing partners attended the event. 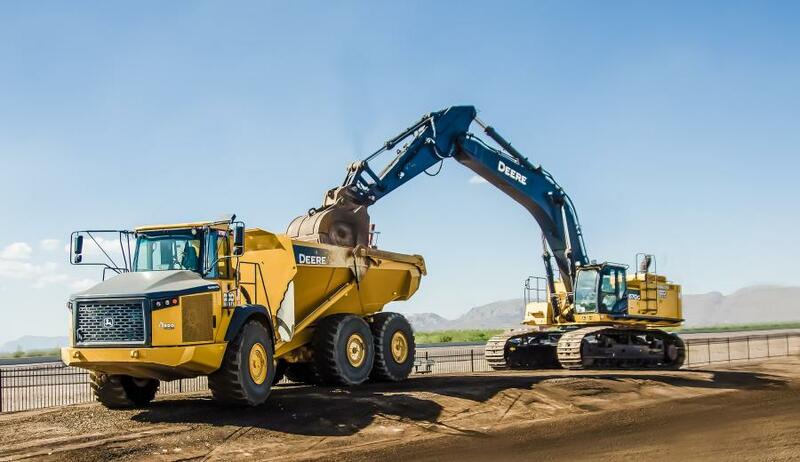 The Chandler store is the eighth RDO Equipment Co. location in the state of Arizona and 78th in the company's network of dealerships across 10 states. 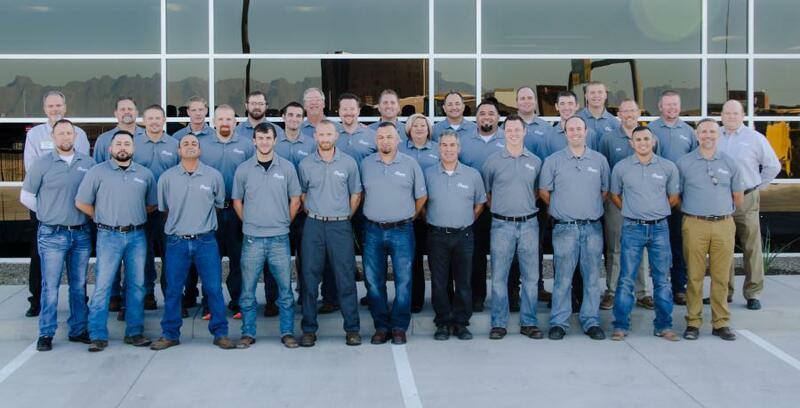 Currently, 26 team members work at the store; 13 of those employees new to RDO Equipment Co. The store plans to add three more positions yet this year, plus two students from the company's Access Your Future program. 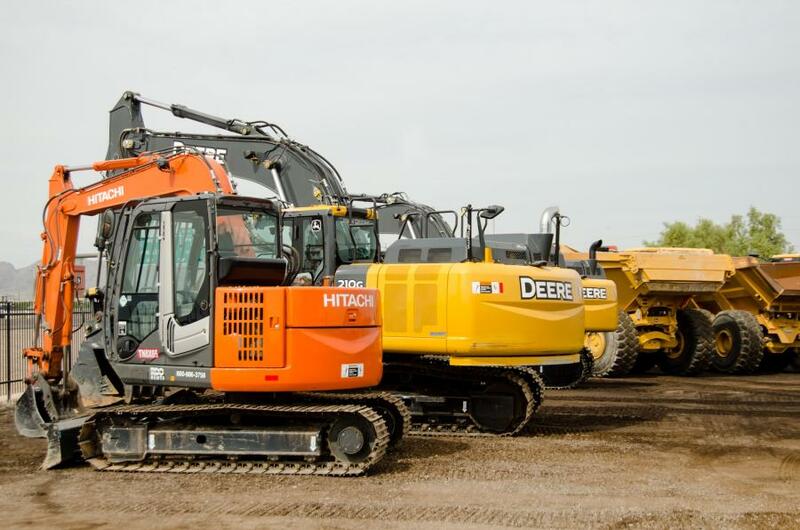 For more information, visit www.rdoequipment.com.